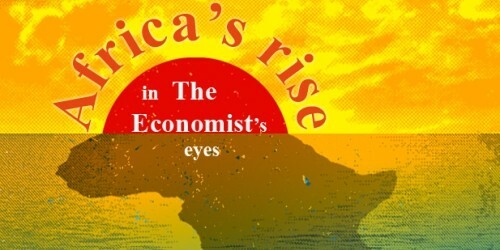 06.09.2013: "Africa's rise in The Economist's eyes", Berlin - INISA e.V. "Africa's rise in The Economist's eyes"
In the year 2000 the well-known British newspaper The Economist was still describing Africa as a lost continent. Today in 2013 that description sounds noticeable different: In their March issue the newspaper's cover read „Africa Rising". In a special report the Africa Editor Oliver August painted a picture at odds with common but outdated images and certified Africa a bright future. How did he form his opinion? Has he fallen victim to a media hype or is there a consensus that Africa is on the rise? How diverse are the solutions in different countries?